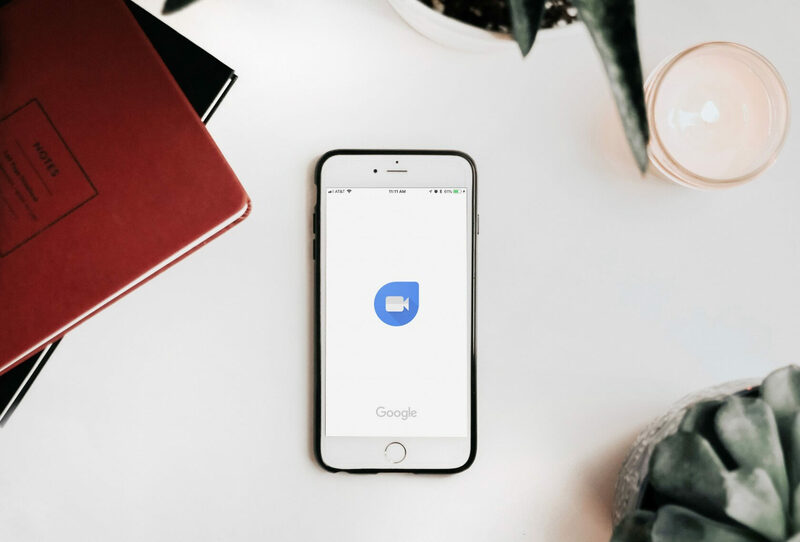 Google has experimented with various video calling apps and services many times over the years, but Google Duo is arguably their best offering yet. It's quite popular, due in no small part to how easy it is to use. After downloading the Duo app, as Google notes, "it only takes one tap" to start a video call with a friend or family member on mobile devices. Unfortunately, that's always been the kicker - Duo has only ever been available on smartphones, tablets, and other on-the-go gadgets. Google fans who would prefer to use a full computer for their video calling needs have either had to look elsewhere or resort to using Google's highly-flawed Hangouts platform. Fortunately, that's changing today. According to Android Police, Google Duo is beginning to roll out for desktop users right now. Apparently, you simply need to sign in to your Google account and visit the official Duo website. Upon doing so, you may be able to search your contacts and automatically place a video call. However, for our part, we've been unable to get the feature to trigger - perhaps it's still being tested.